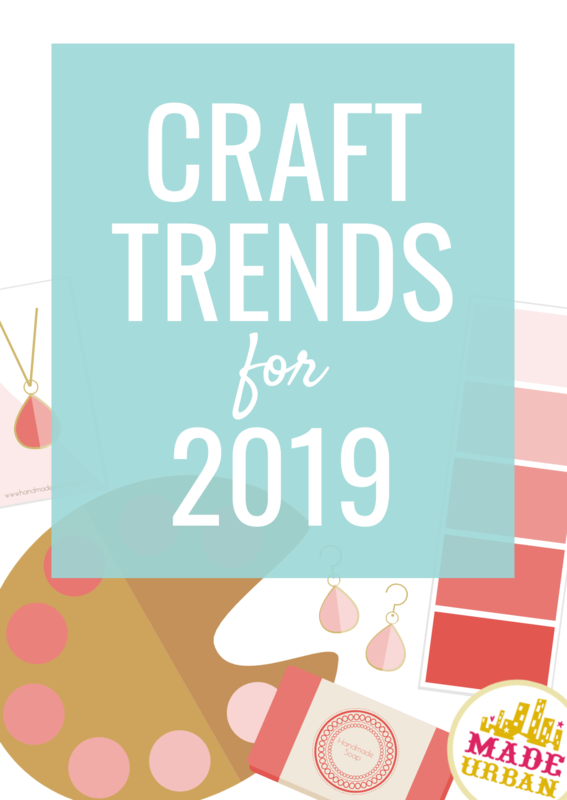 Whether your handmade business follows trends or not, it’s always helpful to be informed and take color/scent/style trend shifts into consideration when designing new products. Don’t confuse your existing Etsy customers or craft show shoppers by offering a trending product that doesn’t fit with your brand. 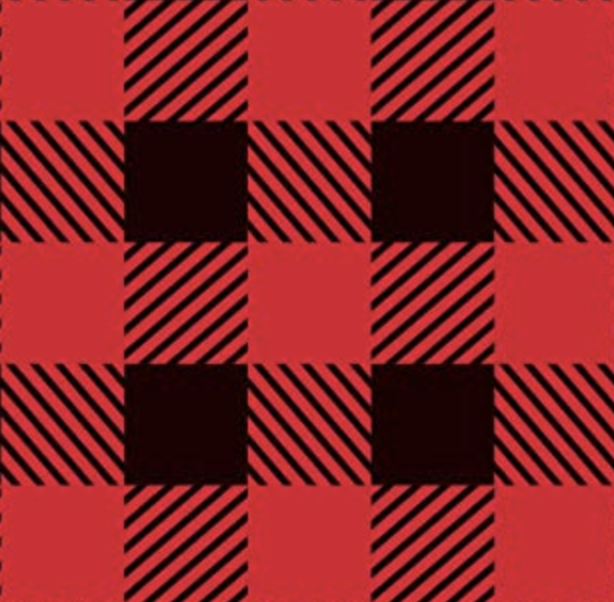 Instead, try something simple like using a trending color or print of fabric for existing products. If you’re just starting a handmade business, setting up an Etsy shop and signing up for craft shows, you may be able to get a little more adventurous with trying new trends since you’re in the testing/development stage of your business. I did not include trends that are related to Disney characters, movies, designer names, etc. Using trademarked or copyrighted material in your products is a big no-no. Yes, a lot of people are making crocheted Disney characters or selling products with team logos on them, but that does not mean they’re legally allowed to. Big companies, brands and celebrities do come down on small businesses (Beyonce’s and Taylor Swift’s camps both targeted Etsy sellers), so be crystal clear on what you can and cannot sell. 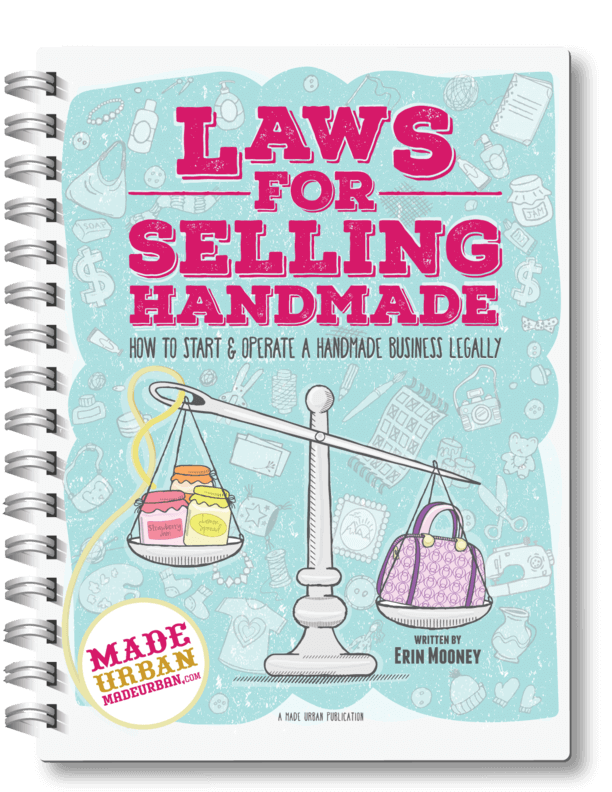 LAWS FOR SELLING HANDMADE explains infringing on others’ intellectual property and protecting your own (as well as other legal topics). Also be aware of regulations you must follow, especially if you’re selling bath & body products or children’s products. Google Trends – this tool tells me what’s trending in terms of words that are commonly searched on Google at the time of writing this article. Industry leaders – I visit a variety of leading websites in the color, fashion, home décor, etc. industries to see what they’re predicting for trends. Popularity/saturation – my picks based on popular videos, pins, products that are flooding the market, topics blogs cover, movements, etc. Etsy sales – I use a tool that tells me which Etsy shops have the highest sales. Having a popular product is just one part of that equation but is still worth factoring in. First I’m going to cover general trends that can be applied to almost any product. Then I’ll share some of the specific trends I discovered when looking at popular product categories. I love staying on top of color trends because it’s simply a matter of choosing new materials to work with, instead of designing completely new products. What do you think of this color? I love, love, LOVE it. It’s my go to color every summer. This color can be applied to any type of product from clothing and pillow covers to nail polish and bars of soap. Color trends change with each season and a lot of colors are predictable. For example, you know you’ll see lots of color in spring, as well as pastels tones. A couple colors that were popular on spring 2019 fashion runways were bright orange and yellow, which I think look awesome with the Pantone color of the year. Each major paint company seemed to offer a variation of a greyish blue, rich wine color and deep emerald green. In softer pastel colors, blush continues to be popular, and a soft lilac is also trending this year. These would look awesome paired with an oyster or mushroom color. In general, earthy tones seem to be in. “Cavern Clay” by Sherwin-Williams came up on almost every “home color trend” list; obviously, everyone agrees on this one. Of course, there are many more paint colors that are trending but these were my top picks. In general, consumers are making more conscious purchasing decisions. They’re paying attention to the ingredients in products they consume, the impact products and packaging have on the environment, the social issues happening around the world and how their purchases can help, etc. Handmade products tend to align with this conscious consuming movement, however, you still must educate your shoppers and customers. Although you may already be making items such as soap that uses all natural ingredients, or quality bags that will last a lifetime and won’t end up in a landfill a few months after purchasing, not every consumer will know that at first glance; get that message out clearly. 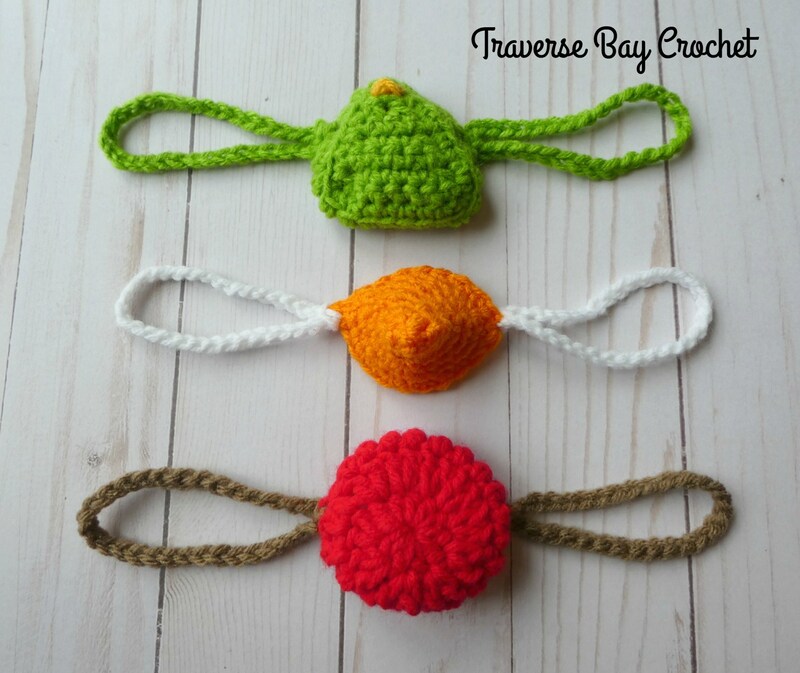 Using the methods mentioned at the beginning of this article, these are the top trends I noticed in crochet/knitting categories. Food themed stitches – for example, waffle stitch and popcorn stitch. These items are currently (beginning of 2019) trending according to Google Trends. Although consumers may be onto buying spring and summer products, keep these items in mind for the end of 2019. Getting great sales isn’t a matter of introducing one new trending product to your line up. 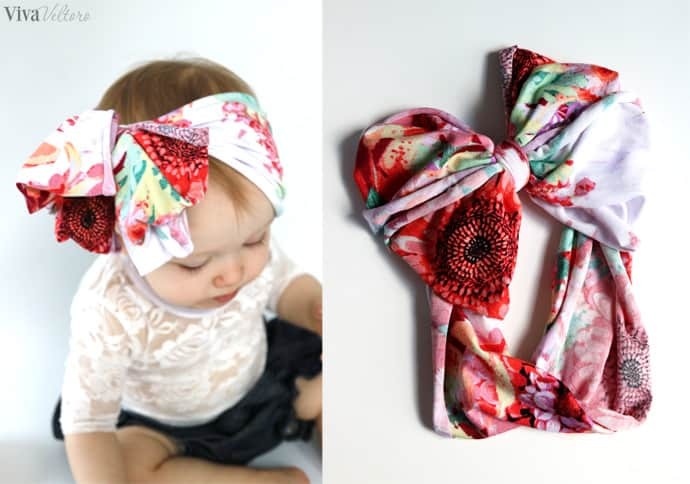 Baby pom pom headband – I wasn’t able to find any images that I could share here but the top results when searching that phrase on Google brought up cute headbands with two big pom-poms on either side of the head, so they almost look like Mickey Mouse ears. Teething mitten or teething egg – these were both common searches when looking up Google trends for “teething”. 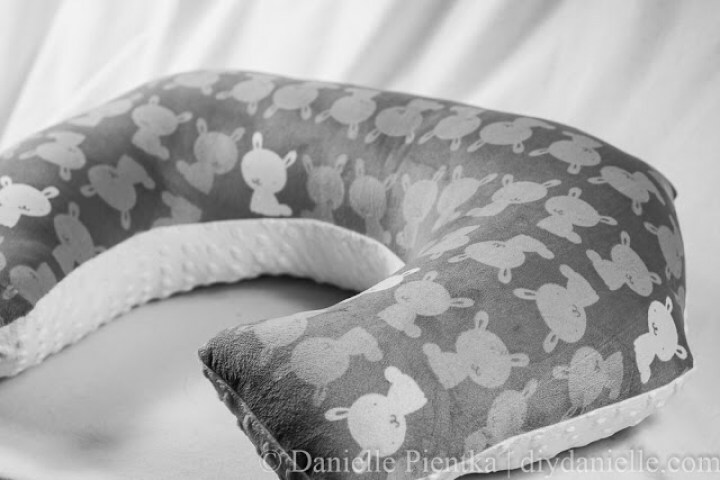 These may be patented or their designs copyrighted (remember to follow all laws…check out LAWS FOR SELLING HANDMADE for an easy to follow and understand guide), meaning you may not be able to create your own version of a teething mitten or teething accessory in the shape of an egg, but it may spark an idea. Always be sure you follow regulations for baby products. Teething products can easily become a choking hazard. When looking at “teething necklace” search trends over the last 5 years, it seems to be trending down. However, when people are searching for teething necklaces, amber ones seem to be more searched. Stuffed toys – nothing was trending for search terms, aside from “pokemon stuffed animals”, which you cannot create because that would be copyright infringement. However, the themes “llama”, “unicorn” and “cactus” would apply to this category (how cute would a stuffed cactus be?). When searching “stuffed toys” on Pinterest, Scandinavian style dolls seems to be popular. 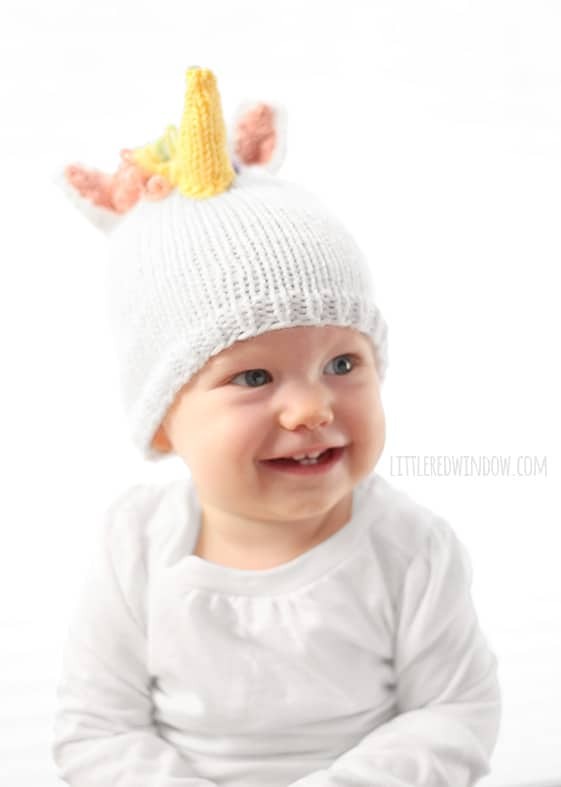 You can download the pattern here for the adorable Llama below. It’s by Nata Patterns. 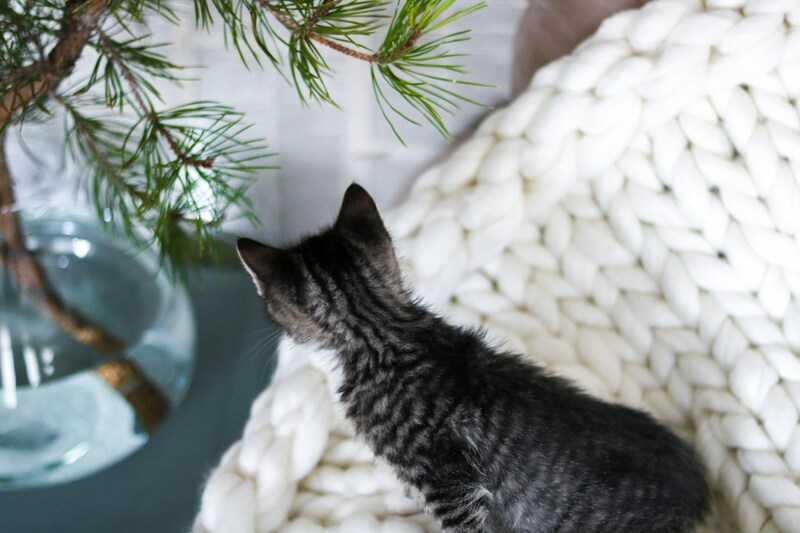 Check out all of her patterns here; they’re right on trend with a Scandinavian feel and the types of animals. The baby product industry is a multi-billion dollar one. The fact that consumers are more aware of child health is only helping to grow this industry. But a growing industry means more competition and more effort required for a business selling baby products to stand out. It’s not enough to make a trendy product and hope that it takes your business to new heights this year. There are best practices that must be in place to ensure when you launch that new trendy product, all the attention doesn’t go to waste and you can capitalize on it for years to come. I’ll share the business basics that must be in place to get ready for your boost in business and to keep the momentum going in BEAT LAST YEAR’S SALES. First and foremost, be sure you’re following laws when it comes to the claims you make about your bath & body products (e.g. you aren’t making claims that classify products as a drug rather than a cosmetic…it’s an easy mistake to make) and you’re following labelling laws. You’ll also have regular business laws to follow as well. Each year, consumers become more and more educated about unethical big business practices, such as harmful ingredients they use to save on costs, the environmental impact their factories have, etc. Being a conscious consumer is a trend that’s going to continue…I mean, can you ever see consumers demanding products with more harmful ingredients in them? 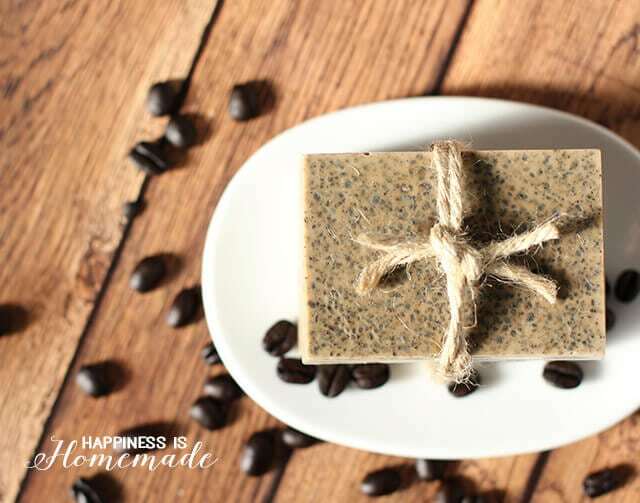 As a handmade soap maker, you’re probably already ahead of the curve with this one and are likely using natural ingredients. But it’s important to educate your customers; most aren’t as aware as you are of what’s in big brand products, why they’re harmful, and how handmade products are different. Celery juice is a big trend right now…perhaps there’s a benefit when applied topically? Aloe, mint, green tea, cucumber, lavender, chamomile, etc. are popular ingredients in skincare products such as facial sprays, serums, washes, etc. More scent sensitivities are also coming to light. Sort of like how more and more people are discovering they have a sensitivity to gluten or eggs or dairy, many people are realizing the source of their headaches or rashes are coming from synthetic fragrances. This may spark an un-scented or scent-sensitive line of bath & body products for your business. The Perfume Shop also points out that glittery bottles are trending. This may factor into your packaging or labels. But of course, keep it on-brand. 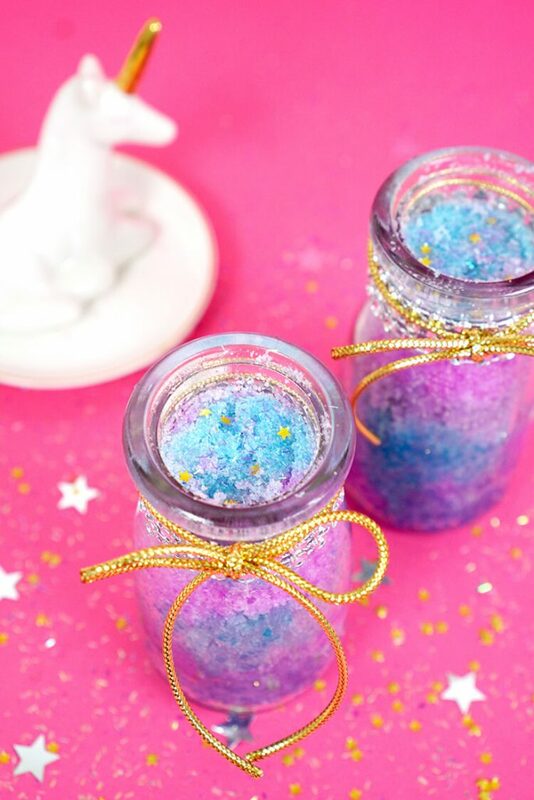 If your brand is focused on being natural and environmentally friendly, “glitter” isn’t really on-brand. 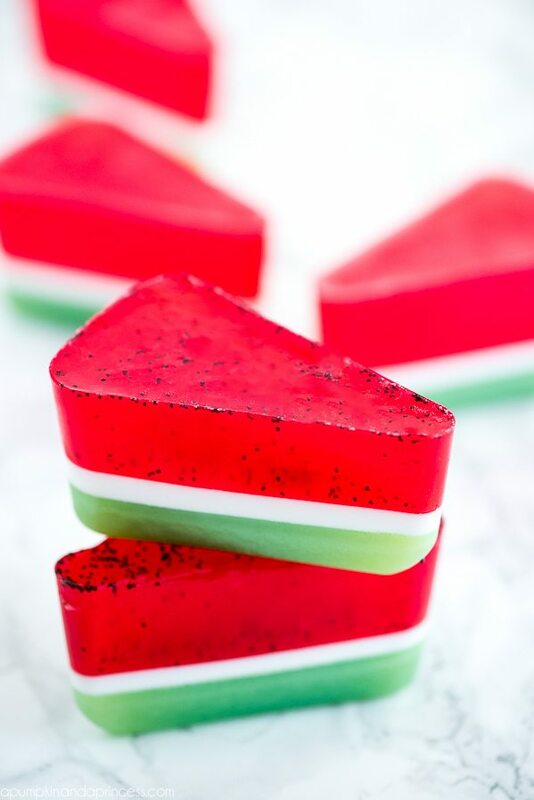 To hit your sales goals this year, it will require more than simply introducing a soap in the shape of a cactus or a lotion infused with a trendy ingredient. If you’re competing with several soap vendors at craft shows or online, you may be spinning your wheels, wondering how you can stand out. Your entire business, not just one product, must appeal to a common passion or a problem. ALL products must be appealing to one type of customer so it encourages upsells and repeat customers. And you need to be using THE marketing method and channel that helps you make those extra sales. They’re offering out-of-the-box products when it comes to candles. Although you can’t copy these ideas or create a candle called “magic candle company” or “KFC gravy candle”, without infringing on copyrights or trademarks, you can be inspired by how these candles became trending search terms. Instead of your typical candle scents, they’re offering ones that mimic popular vacation destinations. How amazing is that?! The other thing they’ve cleverly done, is allude to specific places, without infringing on copyrights. If they called their candle Pirates of the Caribbean Ride, that would be infringement. Instead, they’ve called it “Pirate Life” and used the description to paint a specific, but not too specific, picture of the memory the scent may be tied to. Yes, this is a term commonly searched and the name of an actual candle created by KFC. I think this candle opens up ideas for fun candle scents. There are thousands of candle businesses selling vanilla or lavender scented candles, but how many are selling savoury food scented candles? Offering a line of “cooking” scents would be a great way to target a niche audience. Imagine “roasted chicken” or “roast beef and gravy” scented candles for that friend who can’t cook but wants to order takeout and make their kitchen smell like they’ve been slaving all day? Or to realtors who want to help people imagine cooking in the kitchen of the house they’re trying to sell. Fast food scents such as “French fries”, “fried chicken” or even “donuts” would make a great line of candles to market as the perfect gift for the person who has everything…they don’t have a fried chicken scented candle. This business is selling fairly traditional candles; nothing too far out of the box when it comes to containers, scents, or ingredients. However, the way their candles are created is unique. Customers can choose their containers, create their own scents and pour their own candles. Perhaps you could offer custom scents. 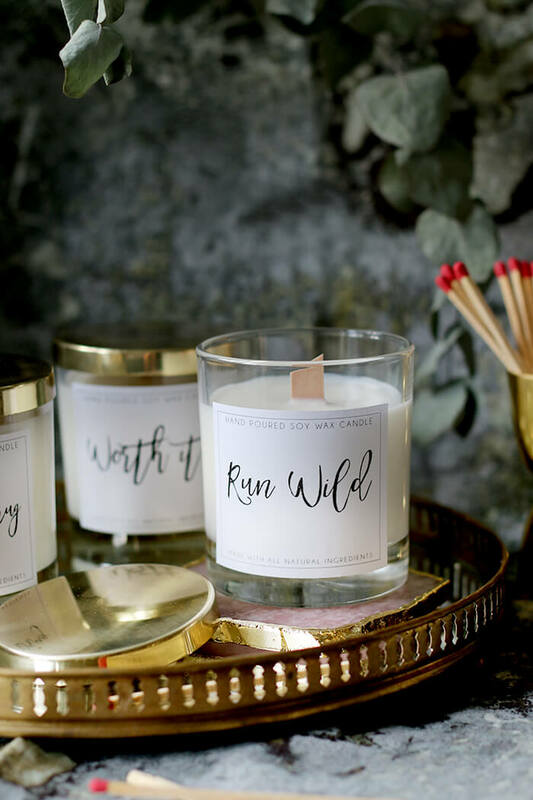 This would be a great idea for the wedding industry; a unique scent for the big day and to be reminded of every time they burn one of your candles at home; you’d have a customer for life since they can’t get their signature wedding scent anywhere else. These candles have a diamond in them, which is revealed as you burn the candle. Instead of being left with an empty jar, you have a keepsake. 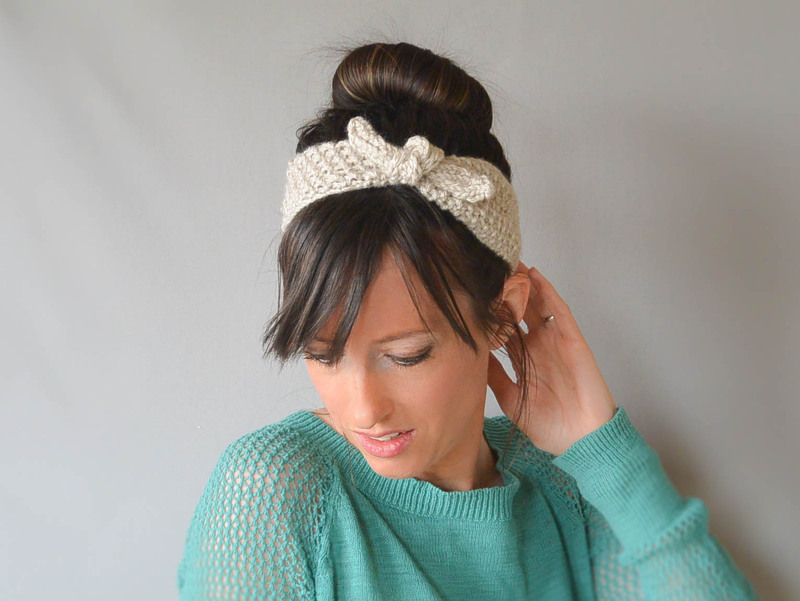 Swoon Worthy has the perfect DIY that incorporates both of these trends. Clean, modern labels and a wood wick. Candle centrepieces & candle centerpiece wedding – these are both popular search terms on Pinterest. The results that are most common are candles incorporating natural elements. For example, a grouping of candles sitting on log platforms, surrounded by flowers or greenery (eucalyptus is really popular right now). Here’s a trick that one of the bigger companies selling mass-produced candles uses; they tap into your emotions and connect a feeling to their products. 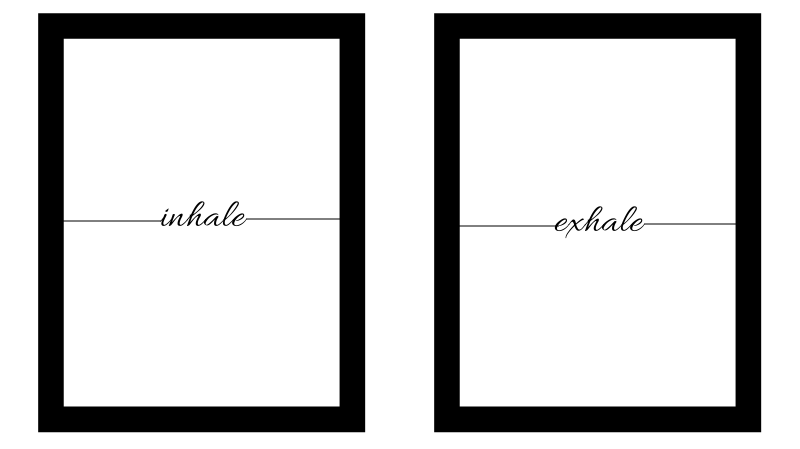 Keep that in mind when brainstorming which candles to produce next and how to grow your company. As covered in BEAT LAST YEAR’S SALES, your business absolutely needs a USP to survive (unique selling position), whether that USP develops organically or you create it by tweaking your existing products. Scents tied to memories may be a great start for your USP. Magic Candle Company is already creating scents connected to popular vacation destinations, but perhaps memories of the holidays (food and drink scents), childhood (5-cent candies, picnics in the park), summer (fresh cut grass, sunscreen, BBQ-ing), popular stores to shop at (you couldn’t use the name of the store; you’d have to do something similar to Magic Candle Company and describe the setting you’re mimicking without infringing on copyrights or trademarks), etc. For more ideas on where to start with creating a unique candle business, check out BEAT LAST YEAR’S SALES. 4 oceans bracelet – I am not sharing this one because of the design (this is their design and should not be copied), but because of their cause. The bracelet is trending because each one sold cleans up a pound of trash from the ocean and coastlines. This echo’s my earlier mention of consumers becoming more aware. Everyone is starting to wake up to the damage we’ve caused to this earth and becoming more conscious about purchases. There are a few jewelry shops that are on Etsy’s top 10 sellers list. Those shops are all selling dainty, personalized jewelry and only offering it in silver, gold and rose gold. Part of their success comes from having a signature style (learn how to find yours here). They don’t work with a wide variety of materials or offer a wide range of styles. If you like one of their products, you’re sure to like all of them. Fashion runways are saying that the dainty jewelry that’s been selling like hotcakes in the past is on its way out and chunky bold jewelry is up and coming. That doesn’t mean dainty, minimalist jewelry will stop selling. It usually takes years for a trend to run its course. The early adaptors may start wearing chunky jewelry but the majority of consumers are just accepting and hopping on the dainty jewelry trend. In general, jewelry worn on the runways was bolder; more layering, chunkier pieces, longer earrings, etc. Asymmetrical earrings – mismatched earrings is a cool trend from the runways; one was a pendant earring while the other was a hoop. Or one was a hoop while the other was a stud. Some models on the runway were even sporting just one statement earring and the other ear lobe going bare. Jewelry is a popular category for handmade products and has many business owners wondering if it’s too saturated to make any real money. You simply need to have some basics in place to stand out, capture a piece of the marketplace and keep those sales consistently coming in. A trendy product may help you get that start and stand out, but you must keep the momentum going. BEAT LAST YEAR’S SALES will share the simple, but often overlooked, steps every handmade business must take. Runways – the styles seen on fashion runways were all over the place from oversized bags to micro bags (about the size of a coin purse) and a wide variety of styles; it all depended on the designer. There wasn’t one style that was seen across the board. In general, you could apply some of the popular fashion runway colors to bags, or even the Pantone color of the year: living coral. Etsy – many of the top selling Etsy shops under the “bags & purses” categories are selling more industrial looking, unisex bags (messenger bags, backpacks, etc.). I’ve also noticed that waxed canvas, canvas and leather (in natural colors) are popular. Google trends – searches related to “bags” or “purses” were focused around specific brands, eg.g “Gucci belt bag” and “Dior saddle bag”. You can’t copy their designs (that’s copyright infringement) but perhaps a belt bag (which was done in a variety of styles by different designers) will inspire you. Social media – most of the results that come up when searching purses, bags, handbags on social media are designer bags. And the people who want designer bags like Gucci, Fendi, etc. are not your ideal customer (these are the mistakes you may be making with your ideal customer). One overall trend was boxy, leather bags in soft colors like blush, cream, beige, mushroom, oyster, etc. Environmental trends – reusable produce bags, lunch bags, sandwich bags, etc. 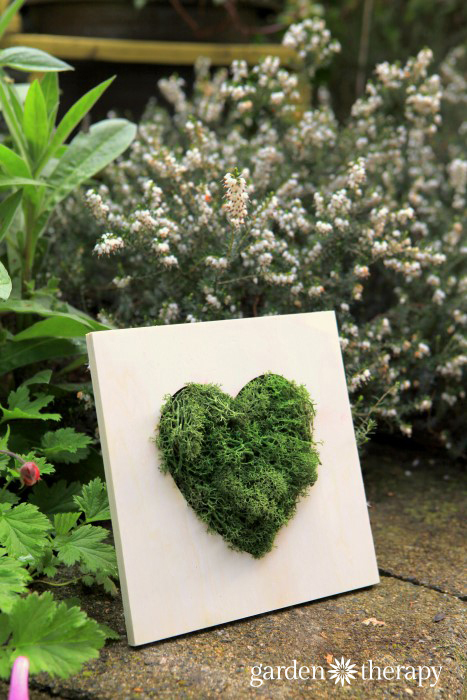 are right on-trend with consumers being more environmentally friendly. Waxed canvas lunch bags seem to becoming more popular. They look like a brown paper bag but are reusable…and they look a little more professional than a brown paper bag or plastic bag. Macrame – the macrame trend in home decor seems to be migrating to handbags. They showed up on a few runways at fashion shows and on social media. The key to any successful handbag line is finding your signature style (help with that here) that appeals to a passion or problem (e.g. a passion might be a love for a certain style such as boho, while a problem may be a sore shoulder from carrying around a heavy book bag or needing to carry around a diaper bag but not wanting to look like you’re carrying a diaper bag). You must also know why people should buy your bags when there are so many options for them out there. Repeat customers are essential to the success of any business but that can be a little more difficult with when selling handbags because, how many bags does one need to buy in a year? You must offer products that make sense for your customers to buy together or within several weeks or months of purchasing a bag. Seasonal table décor ideas – keep this in mind for upcoming holidays. You can offer Easter/Halloween/Thanksgiving/Christmas table décor and provide inspiration. Many people search “console table décor ideas”, “entry way table décor ideas” etc. Use that information to your advantage by taking photos of your products, incorporated with other household items to create a beautiful table or mantle display. You could even write a blog post or newsletter sharing tips and linking to products you sell that help create a vignette. 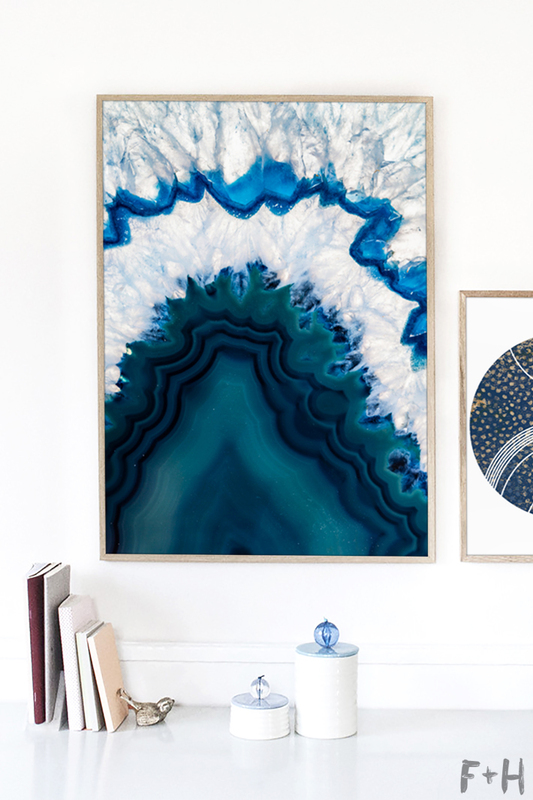 For example, instead of simply posting a photo of the candleholders you sell, show them set up on a foyer table, sitting on top of a stack of books and other items that might look great displayed with them; perhaps a lamp and framed picture (see the photo below of Geode wall art by Fox + Hazel for an example of how to stage your home décor products to create a vignette). Boho wall art – this may mean different things to different people but in general, I think the macramé trend is continuing. Watercolor – “rainbow watercolor” is a popular search term, according to Google Trends; which makes sense as it aligns with the unicorn trend we’re seeing this year. “Sunset watercolor” and “florals” also come up a lot in relation to “watercolor”. Watercolor pens are also commonly searched but that would be more for the artist and not necessarily the art consumer. However, if many artists begin using watercolor pens, it may be something consumers start to look for. Surrealist painting – there are many different interpretations this type of painting can take on. Generally, it takes a realistic painting and adds unrealistic elements. Please search the term on Google to see examples. Lots of people are currently searching the following keywords when it comes to photography. For copyright reasons, I can’t share other’s photos here but if you search the keyword and go to the “images” tab, you’ll see lots of examples. Surrealism photography – this is when a photograph is edited to create a “surreal” photo. Milk bath photography – this seems to be a trend with portrait, maternity, baby, etc. photography sessions. Subjects lay in a bath of milk with objects such as flower petals floating around them. Blue hour photography – “blue hour” is a twilight period in the morning or evening; taking photos during this time creates photos with a blue shade. Jerky cutting board – this is a cutting board that makes it easier to cut strips of meat for jerky. Here’s a list of a few on the market. Wood signs – the top 10 sales spots for Etsy stores selling under woodworking were dominated by wood signs. Wood toys – as mentioned in the baby/children’s section, the majority of Etsy shops that landed in the top 10 spots under the “toys & games” category were selling wooden toys. Please scroll up to that section for examples. There wasn’t a lot of information in regards to pet trends that could be applied to handmade products. But in general, the health trend that pertains to humans is carrying over into pets. Pet owners are becoming more aware of the ingredients in food and their pet’s general wellbeing. We’ve recently switched our cat over to raw food but he’s been on wet canned food for most of his life. Most dry kibble pet foods are not great for our pets’ health because they can be high-carb and plant protein. Although you may not be in the pet food industry, I believe a happy pet is a healthy pet and anything that encourages play, activity, and one-on-one time with their owner, is moving in the right direction. 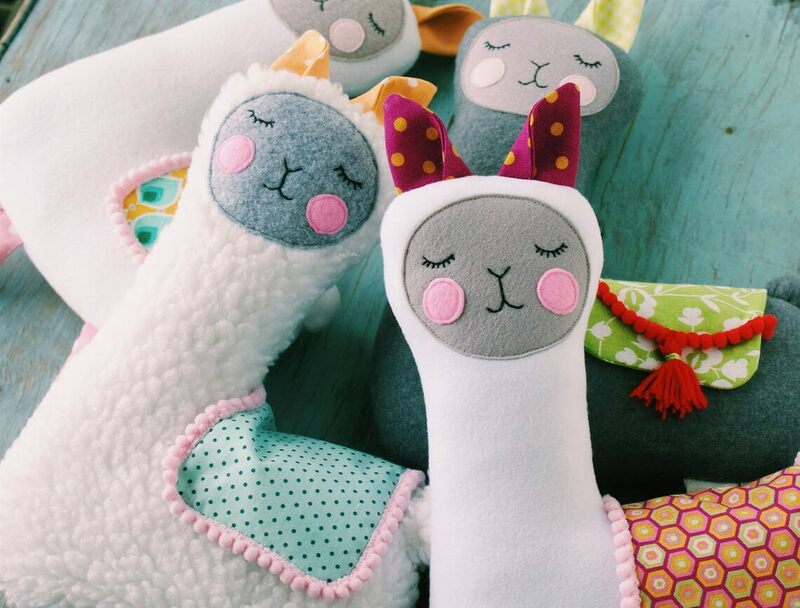 Have all your ducks are in a row and you’re following laws that relate to your product and business (LAWS FOR SELLING HANDMADE). Pay close attention and track your sales so you can continuously make better decisions about the products you carry and the tasks you work on. THE SUCCESS PLANNER will make the number side of your business much easier, help you uncover which tasks a handmade business owner should be working on, and keep you organized throughout the year. Which trends are you going to try this year? Erin; Thanks for another wonderful article. Actually I found talking to other vendors….the trends that are popular here are related to the water…and wildlife of Florida…birds, & flowers for example. colors too….sand and water tones…greens. Interesting and informative, well worth reading, and probably reading several times to see something I might have missed. Thanks for commenting! 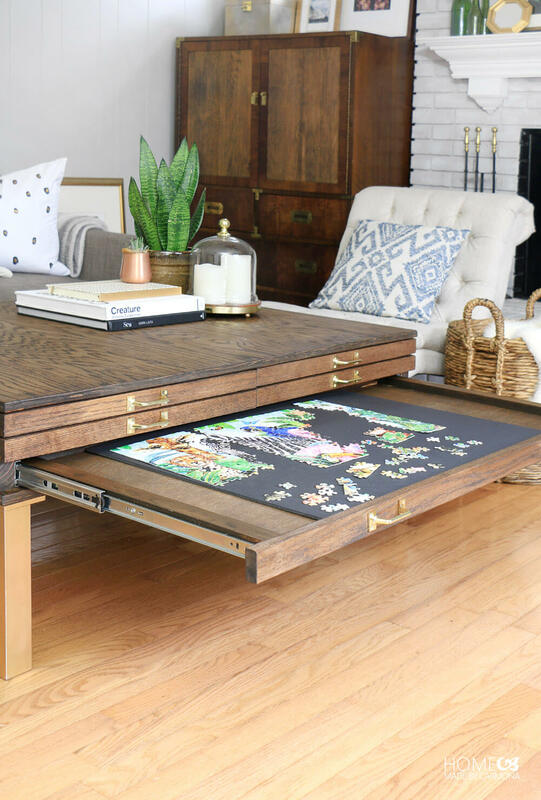 I’ve added a woodworking section (under HOME & LIVING TRENDS FOR 2019, near the bottom of the article). I searched some common products made in woodworking and added the top ones. If you make puzzles llama, unicorns, & cactus would be so cute. Also think toy boxes/bins or for a nursery those items burned/painted/stenciled on open boxes with dividers for diapers/baby talc/etc. If you don’t make them too “cutesy” they can grow with the child. 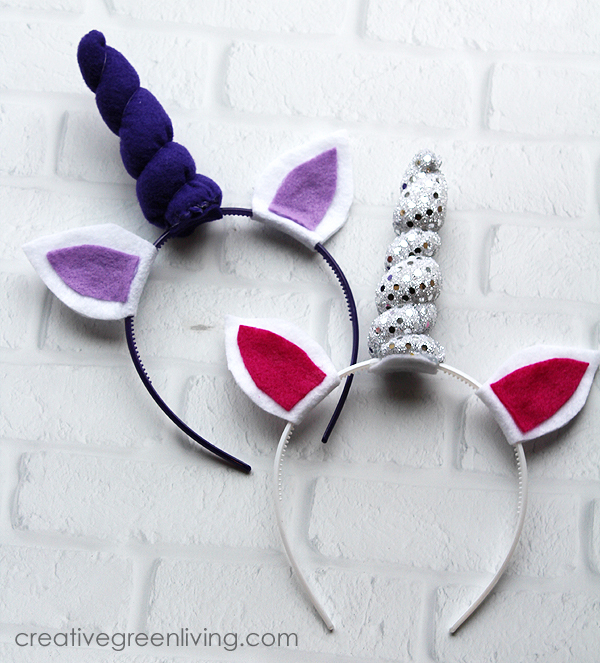 I personally prefer Pegasus, but hey unicorns are really cute, too. 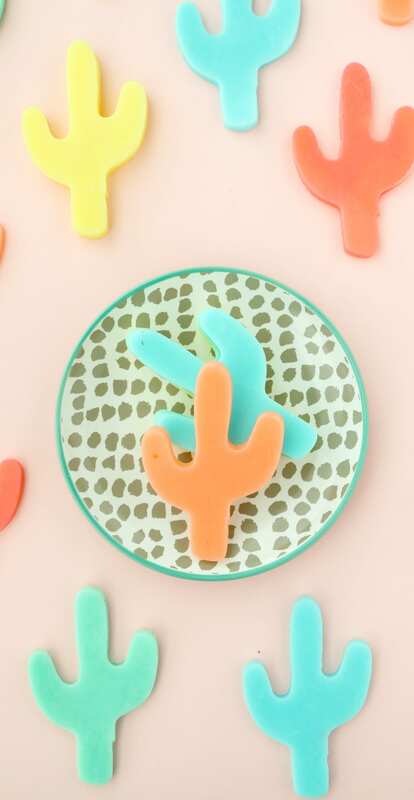 Those patterns might even be good for cutting boards & the cactus would be great for a cribbage board. Okay I’m done. 🙂 I can go on & on & on. Didn’t see trending things in Baby accessories. Would love to though! I love your articles and the help and ideas. Thanks for reading and commenting Gina! I’ve added a baby/child trend section, right after the crochet/knitting trend section. Hope that helps! This is great information and very helpful. Thank you for doing all this research and sharing it with us. Your insights are valuable as always. Thanks for all the effort you put in; researching trends is time consuming. I incorporated several of your suggestions into my craft booth displays last fall and had much better sales as well as a more elegant booth! That’s so great to hear Diane! Keep up the amazing work!! Thanks for the research and I’ve learned I need to rein in my product selection (another article by you). I love trying new items and then selling. This is okay as long as is beach/water related. Thanks again! Hi. This is fascinating. I make artist teddy bears and (I hope) high quality soft toys such as unicorns dachshunds etc. I would love to know if you have any suggestions for trends in this field. I would add sloth to the new and upcoming stuffed animal trend. They are very popular in the teen age group.. Absolutely loved all of the information. As a small business one thing to mention is fabric rights. To the sewing crafters be careful with fabrics you use. Some fabrics are not for commercial use. Selling things made with such fabrics can bring lawsuits and cost you more than you could make. Hello , I primarily make and sell fabric handbags. I was wondering you thoughts on sizes and shapes for 2019. Hi Sally! I’ve added a bags & purses section after the jewelry trend section. I make hand made quilts. What is your thoughts and advise on these ? Teri, you may also look at the trends under the BABY/CHILD TRENDS section to see if it sparks any ideas. Although I make cat toys, it’s always good to know what’s trending in terms of colors and themes. Shopping for fabric, I can easily see what’s popular, so I can definitely confirm that cactus, unicorn, and llama themes are going strong! Even if my cat toy types remain the same, using info on popular colors and themes helps me select fabrics that I think will resonate with my customers (we all know cats don’t really care what the toys look like lol). Hi. This was a great article packed with great reference links and tools! I’m on the craft supplies end of the equation. I make an arts and crafts material designed for making mosaic artwork, jewelry, accessories, embellishing of home decor items, etc. It’s a flexible, self-sticking material that mimics real stone, ceramics and stained glass. Are there any trends you see that relate to what DIYers are looking for or trends related to mosaic artwork? Thank you! Hi Terry! “DIY Mosaic artwork” is hard to find trends in since it’s so specific. You may consider general trends under the art section of this article, home decor colors or trendy themes mentioned. Great, fun read. I’m a soapmaker who enjoys creating pastel-colored soaps, i.e., buttery yellows, creams, peachy oranges, light olive greens. The coral hue looks very nice. Have to think about how to incorporate natural colorant to create that color – perhaps paprika spice – I heard. Cheers!! Great article, however I didn’t read anything on florals. I do my outdoor flower boxes and neighbors and friends always say I should sell them. Are there any trends in this? Hi! I’m a newbie to your newsletter!! Very informative and a great refresher for someone who has been out of the game for a while. My question is about fabric items. I do a lot of sewn items, quilted items, lovely aprons, kitchen things, quilted table runners etc. I only use the best quality fabrics and sewing techniques. Could you lend some insight to what is on trend? Just attended a very large craft show and didn’t see much of what I do there and some but not as nice. Thank you in advance! Hi Rayanna! The items you mention would relate to the trending colors, themes, and” table decor trends” covered in this article. Have you come across any candle trends? I make soy jar candles, curious as to what is most popular right now. Hey Christine, check out the trends under the new “candle trends” section, and you may find more ideas under the “soap trends” section as the scents, ingredients, and packaging trends may apply. You could also follow the trending colors and themes mentioned at the beginning of the article. Hope that helps! Hi there, I’m curious about the Etsy Tool you use to tell which Etsy shops have the highest sales. Where can I find this or more information about it? Hi Kristy, the tool is called CraftCount. Thanks for an informative article. Having been in the hand-worked industry for a number of years plus being a previous student of a number of marketing and advertising courses I’m also a people-watcher, that is, in addition to using internet tools and resources I’ll physically go outside and watch people, what they wear, what they buy, even listen to what they talk about with each other. It’s an excellent gauge to get info on what the public wants, which is actually what a seller’s goal is: to satisfy a potential buyer’s wants and desires vs. their needs. Thanks again.